Clear glass Mayberry jars paired with black metal plastisol lined caps will provide a distinct look for your product. 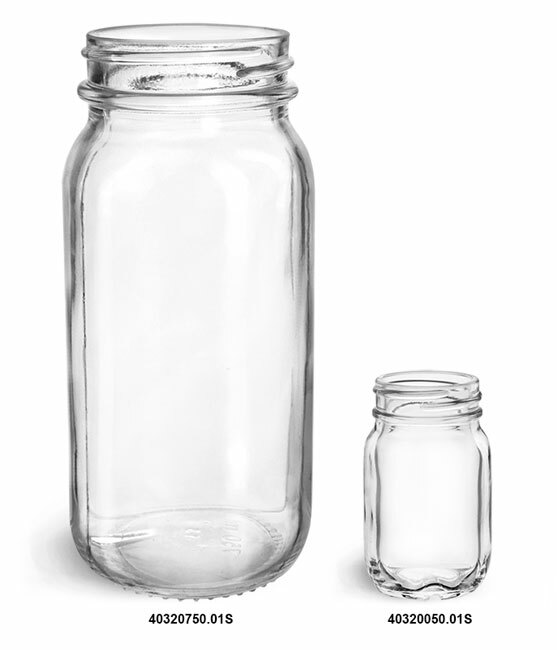 The square glass jars could package preserves, pickles, and much more. 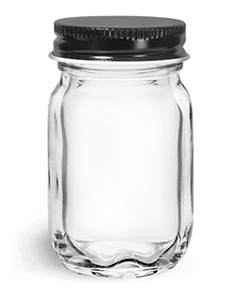 The plastisol lining will create a hermetic seal with the glass jars when properly activated.